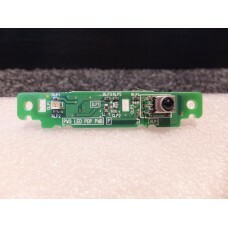 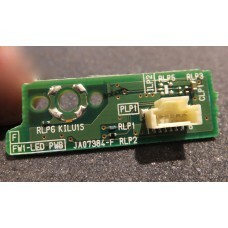 Hitachi 42PD960DTA and 42PD7800TA Plasma TV Remote Receiver Sensor FW1-LED PWB PCB Board JA0738437mm..
Hitachi 42PMA300A Plasma TV Remote Receiver Sensor PWB PCB Board TS05425104mm x 20mm x 15mm W6gLoc: ..
Hitachi 42PMA330A Plasma TV Remote Receiver PWB PCB Board TS06051Packed size: 160mm x 40mm x 40mm30g..
Hitachi 55PD8800TA Plasma TV IR Remote Receiver PWB PCB LED Board MDK336V-068mm x 14mm x 13mm3gLoc: ..
Hitachi FPF29R-YSS0038 Y-SUS Board PWB, TS06288, 42PD580DTA, 42PD8800TA, 42PD7300TA315mm x 165mm x 3..
Hitachi HA01361 Power Supply Unit Board PWB, 42PMA300A, 42PMA330A330mm x 245mm x 40mm1.31KgLoc: WCL5..
Hitachi JP56061 ABUS-A Buffer Board P50X01AU, FPF41R-ABA56061285mm x 28mm x 16mm58gLoc: WCL4..
Hitachi JP56081 ABUS-C Buffer Board P50X01AU, FPF41R-ABC56081460mm x 28mm x 15mm69gLoc: WCL4..
Hitachi LCD & Plasma TV Side Input Module EW08352 for 32LD7800TA, 32PD7800TA, 42PD7800TAWith S-V..
Hitachi LCD & Plasma TV Side Input Module with USB EW08352 for 32LD7800TA, 32PD7800TA, 42PD7800T..
Hitachi LCD TV Mains Power Switch Board PCB Assy. 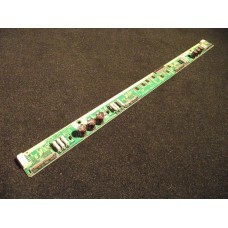 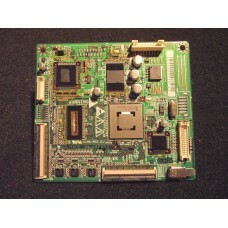 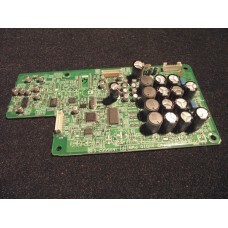 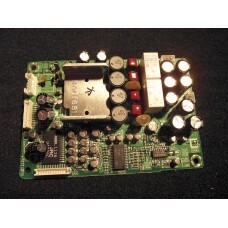 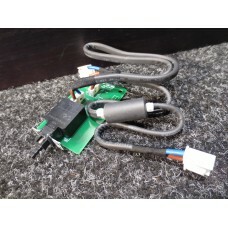 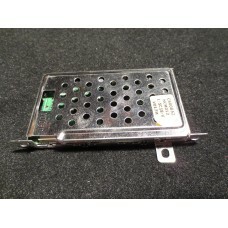 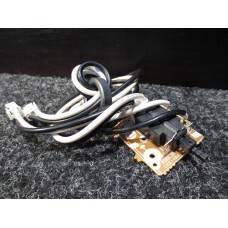 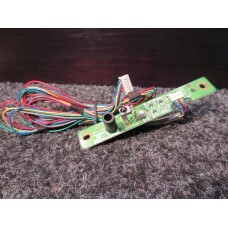 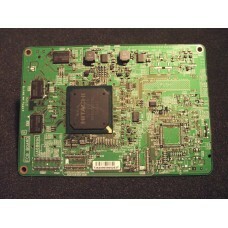 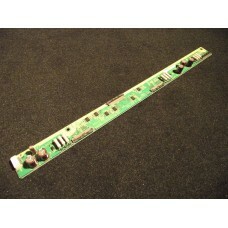 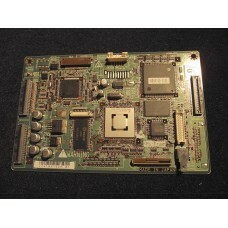 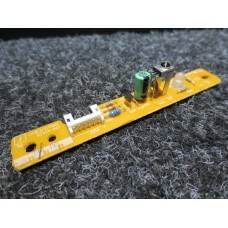 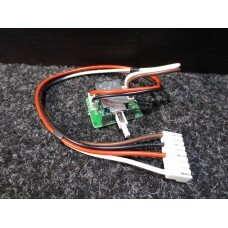 TE03751 for 32LD380TASwitch Board Dimensions: 59mm..
Hitachi LCD TV Mains Power Switch Board PWB Assy. 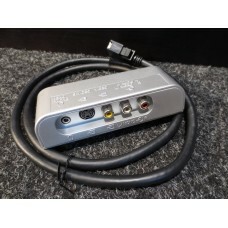 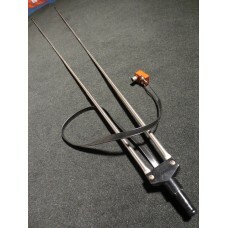 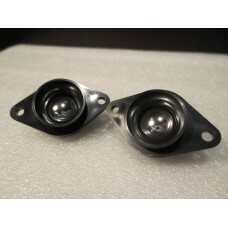 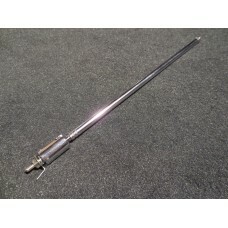 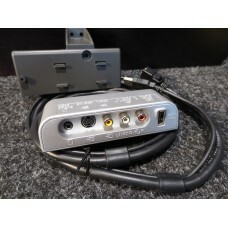 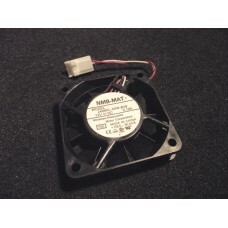 TP01331 for 32LD7800TABoard Dimensions: 90mm x 43m..
Hitachi Mini Tweeter Speaker 2785531 CPT147622mm diam x 13mm H (plus lugs)Total overall length: 44mm..
Hitachi Plasma and LCD TV Mains Power Switch Board PC06501R for 32LD8800TA, 42PD8800TA, 55PD8800TASw..
Hitachi Plasma TV Audio Board PWB ASSY, JP08051 for 32PD7800TA, 37PD7800TA, 42PD7800TA160mm x 80mm x..
Hitachi Plasma TV Audio Joint PWB Assy. 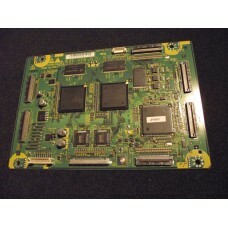 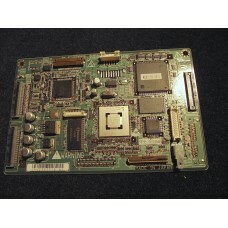 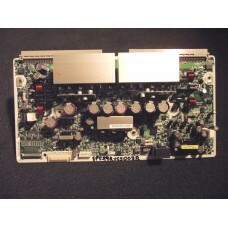 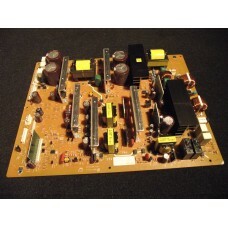 Board, JP06931 for 32PD5000TA, 37PD5000, 42PD5000TA, 42PD500..
Hitachi Plasma TV Bridge Media Unit HCM012A, CS00852 for 32PD7800TA, 37PD7800TA, 42PD7800TA110mm x 7..
Hitachi Plasma TV DC Fan (3pin), GS00696 for P50X01AU, P50H01AU, P42H01AU60mm x 60mm x 15mm42gLoc: 6..
Hitachi Plasma TV FC8 Board, JP56844 for P50X01AU140mm x 100mm x 10mm70gLoc: 626..
Hitachi Plasma TV Logic Board (50" AF1 Panel), FPF41R-LGC54681 for P50X01AU180mm x 120mm x 10mm110gL..
Hitachi Plasma TV Logic Board PWB (37" A1 Panel), FPF22R-LGC0004 for 37PD5000150mm x 95mm x 10mm75gL..
Hitachi Plasma TV Logic Board PWB 42" A1 Panel, FPF23R-LGC0005 for 42PD5000TA150mm x 95mm x 10mm75gL..
Hitachi Plasma TV Logic Board PWB, TS05771 for 42PD7800TA110mm x 95mm x 12mm57gLoc: 626..